Considered to be one of the finest Kung Fu films produced this 1978 filmed epic from Shaw Brothers took Kung Fu and shook it by the tail .Starring the formidable Gorden Liu aka Liu Chia Hui the film depicts how a young man is driven to revenge when his fellow classmates and teachers are slain by the Manchu because of their involvement in the Rebellion against the Manchu. The Man in question is a young man Named San Te who is a legendary Shaolin martial artist ,though heavily fictionalised the film follows how San Te is driven from his home after the Manchu put a price on the heads of the rebellion leaders and their followers. Wounded and on the run his only hope is to escape to Shaolin ,Train under them and exact his revenge.d by a local man San Te hides his person on the shopping cart of the Temple monks ,But when they arrive back at the temple and find this broken and badly wounded man they are mortified. Helping him to get better ,they expect him to leave but San Te has other ideas and wants to stay and become one with Shaolin. 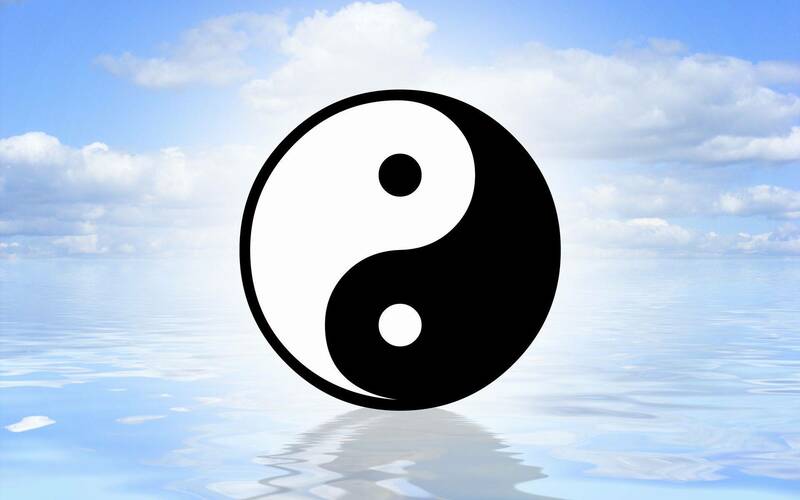 But as the fellow monks and teachers reject him as they see him as a distraction and outsiders are not what the temple Buddhists want around. But not heeding the other monks Views the Chief Abbot takes pity on him and allows him to stay. Now a year passes and all San Te has managed to do is sweep up and do daily chores .Plucking up the courage to ask why he has not learnt any Martial arts ,his superior replies '' How do we know what you want to do ,all you had to do is ask . San Te is told there are 35 Chambers of training to the arts ,you can start any time. Deciding to go straight to the top Chamber he quickly ends up being told to leave as he is knocked of his feet without even being touched (signs of street Fighter here) ,realizing his mistake he starts at the bottom chamber and from the outset you can see the haul is going to be long ,after being ridiculed about not being able to cross over barrels in water he is denied food till he is dried off .Finding the task impossible he tries other methods to gain access to the other side of the Water filled with barrels. This only angers the Monks which in turn make his task harder. After some thought San Te knows the only way to succeed is to train and train hard ,going out at night he practices only to master the first stage with ease and gain the respect of his fellow monks. Allowed to progress he goes through each stage from carrying water up high narrow slopes ( oh forgot to tell you about the Arm knives that if he drops his arms will stab him in the kidneys) As San Te progresses he gets better and quicker at learning ,surpassing his fellow monks. After he has trained in all 35 chambers he is given the opportunity to oversee a Chamber as a teacher ,this privilege is halted by one senior monk who says that San Te must first beat him in combat to hold such a high post within the Temple. After being tested by chief trainer on his weapons abilities he is dumbfounded by his defeat on numerous occasions he enters in to combat with his senior and it is only by accidentally inventing his own weapon ( The Three Section Staff ) that he defeats his mentor. Asked by the Abbot which Chamber he would like to oversee ,San Te replies the 36th Chamber ,looking confused the Abbot and fellow senior Monks say there are only 35 chambers .San Te ask if he can devise his own chamber so that he may teach secular students from outside ,there by spreading the knowledge of Shaolin. Outraged they refuse ( but in the back of there minds there thinking this might be good) and after San Te harps on about it they decide to send him out to collect donations ( it's just a ploy so he may put in to action his wish). Now outside he sets about getting the revenge he wants against the Manchu. . 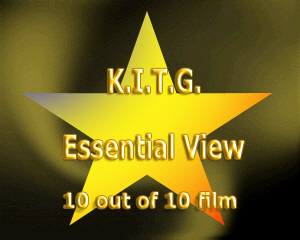 He saves a young man from attack and they join forces to fight and train to rid the world of the evil Manchu. When the Manchu Governor finds out ,the stakes get high for San Te will get in to combat and take revenge against the evil tyrants once and for all .As he faces the Manchu General ( Lo Lieh) he displays a passion for Shaolin and the rights of Justice as he and the general clash weapons which will leave the Manchu General done for. Now San Te can set up his secular training regime and put a stop to the Manchu rule. 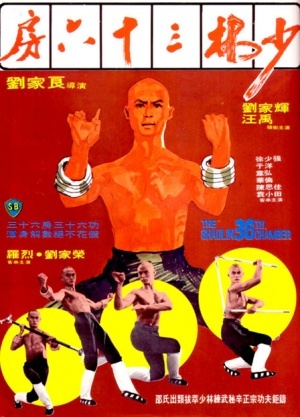 Now 36th Chamber was filmed at the time of the Kung Fu movie ,after the death of Bruce Lee and the many clone type movies people were subjected to good old Shaw Brothers where still making classic martial arts movies. 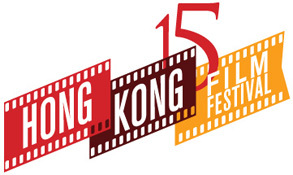 It was fresh to see such powerful scenes of action by expert fighters ,with two sequels filmed the 36th Chamber put Liu Chia Hui in the spotlight securing his box office for a good few years .And then again when his re-emerging star qualities where once again recognized in the new Millennium when Quentin Tarentino cast him in the two Kill Bill Movies . The film in question is of course a classic Fight flick from the Golden Age of Kung Fu Cinema and on many late night screenings people flocked to see this and other great films on the Big Screen . Now with our large TV's and Projectors cheaper then ever we can enjoy these films at home ,and with the brilliant job Celestial Pictures have done with the remastering the pictures seem to have far more clarity then those old worn prints of old. 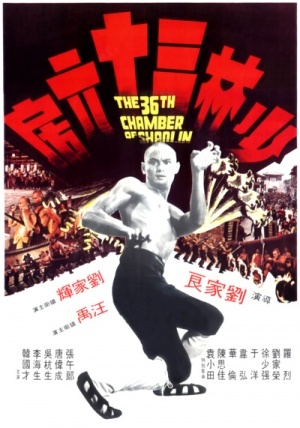 In a nut shell 36th Chamber is a film to feast your eyes and if you deny a viewing of such mastery then you have surly missed a landmark of Kung Fu Cinema .